The main purpose: To improve the appearance of your house with fascia. Produced with modern long-lasting materials, this product enhances your home as well as reduces the need for future costly painting and maintenance. Soffit is needed to ensure proper attic ventilation. 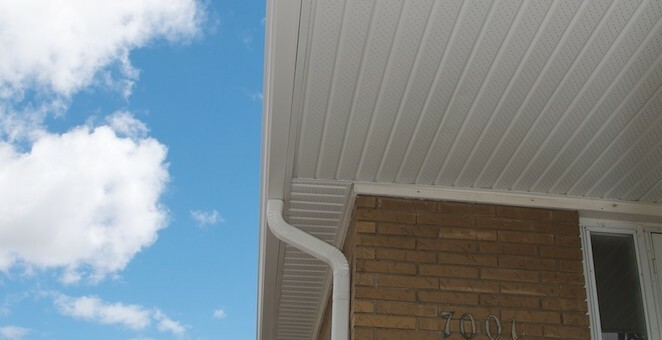 If there are requirements for your area, you will need to use vented soffit. Soffit and Fascia: It is made for more than just good looks. It’s also designed as a weather barrier to keep the edges of roof frames dry.